Okay, you have a socket in the ceiling but you don’t want your lamp at the same place? Or you just want to hide a hole or some cords in the ceiling? Our plate cover Hide™ gives you the freedom to install your lamp wherever you please but without losing that clean look. It covers the things you want to cover in your ceiling. 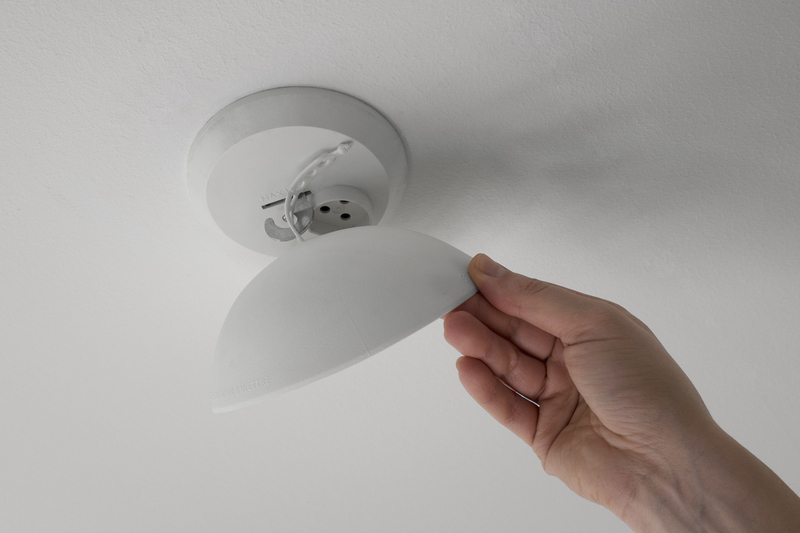 Hide™ has the same ingenious function as the ceiling rose but is smaller and without the hole. Choose between white or black. Click the YouTube icon to watch video on how CableCup hide works. You can attach Hide™ to the ceiling in two different ways. If you have a hook in the ceiling. Fit Hide™ to the hook and then flip it. If you don’t have a hook. Pull the flap around the cord and through one of the holes to lock in place. Pull tight. And then flip. 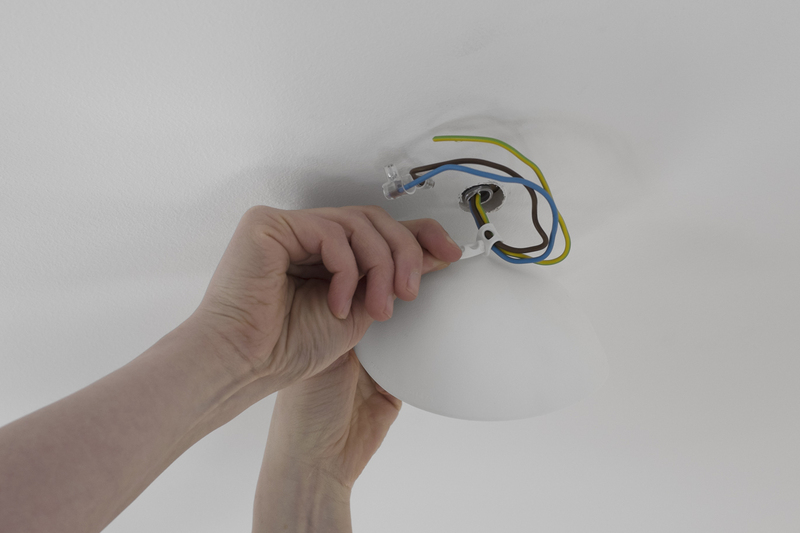 Sometimes the socket or the wires are not in a desired place. For example, if you want your pendant lamp to hang directly over the dining table. 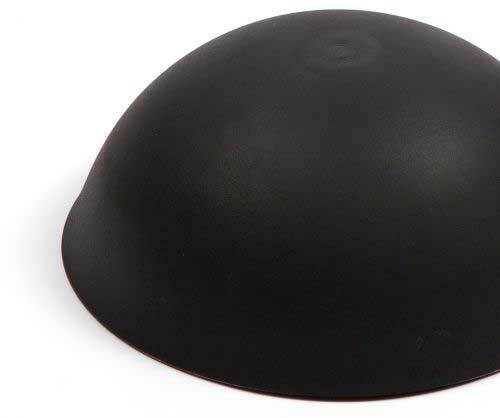 CableCup ceiling roses and Hide cover plate works perfectly together if you want the get a tidy and clean finish. To use a Hide for covering up a hook or a socket plate (mainly used in the Nordic countries) hang the cover plate from one of it’s holes on the hook. Choose hole on the strap depending on the length of the hook and flip into place. To use Hide for covering up loose hanging cables wrap the strap around the cables. Place the strap through one of the holes and pull firmly to secure that it is wrapped tightly around the cables. Now flip the Hide into place. Note: The ball on the strap is for you to get a better grip to pull firmly.